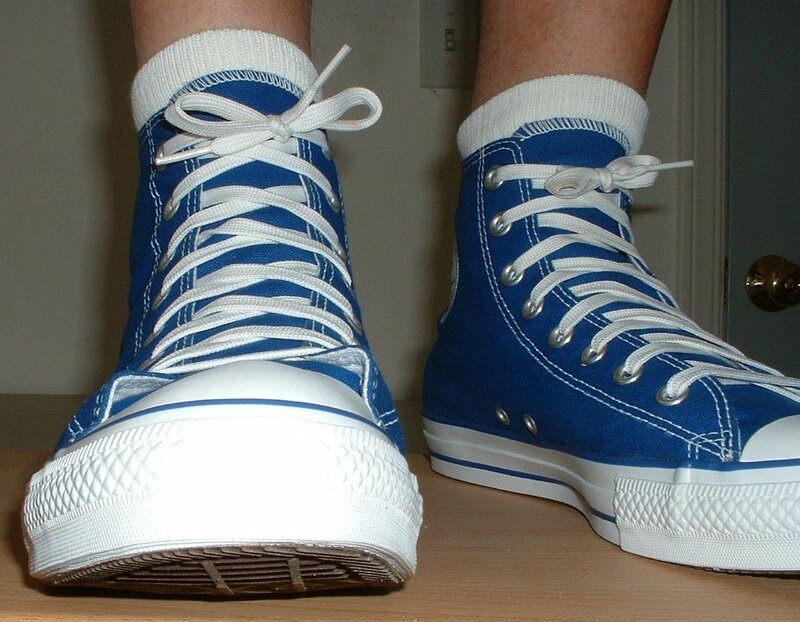 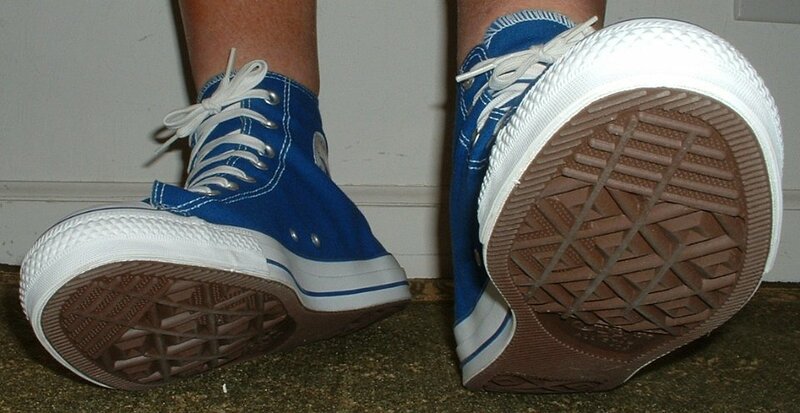 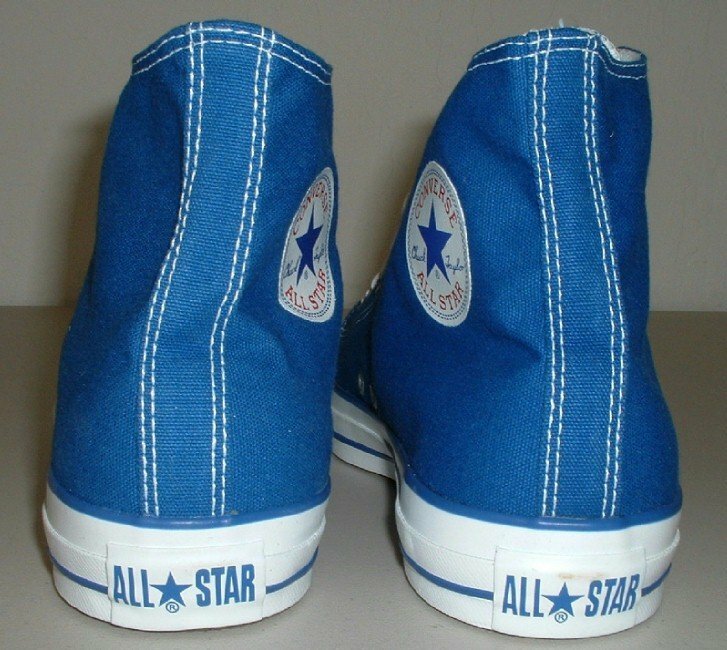 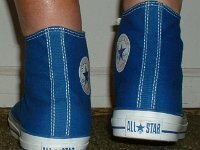 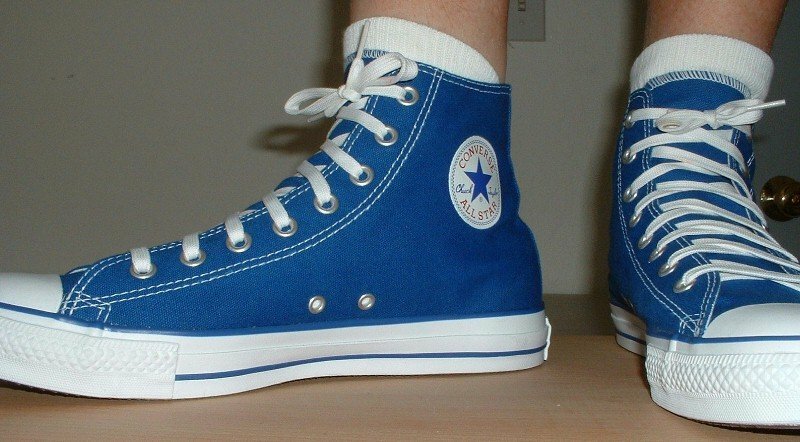 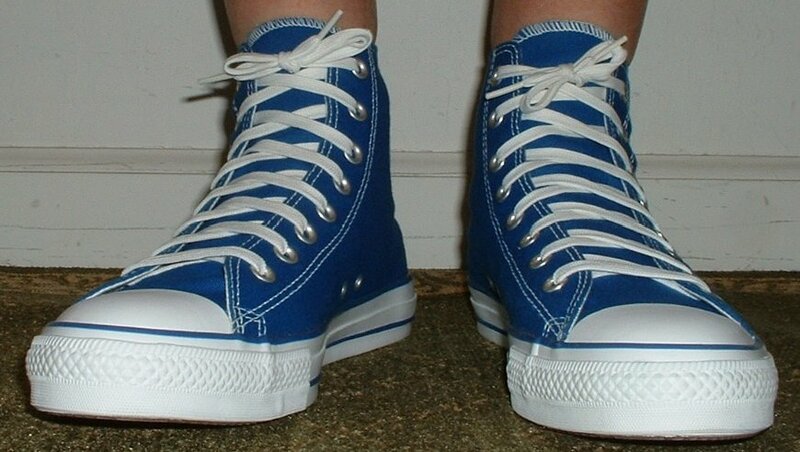 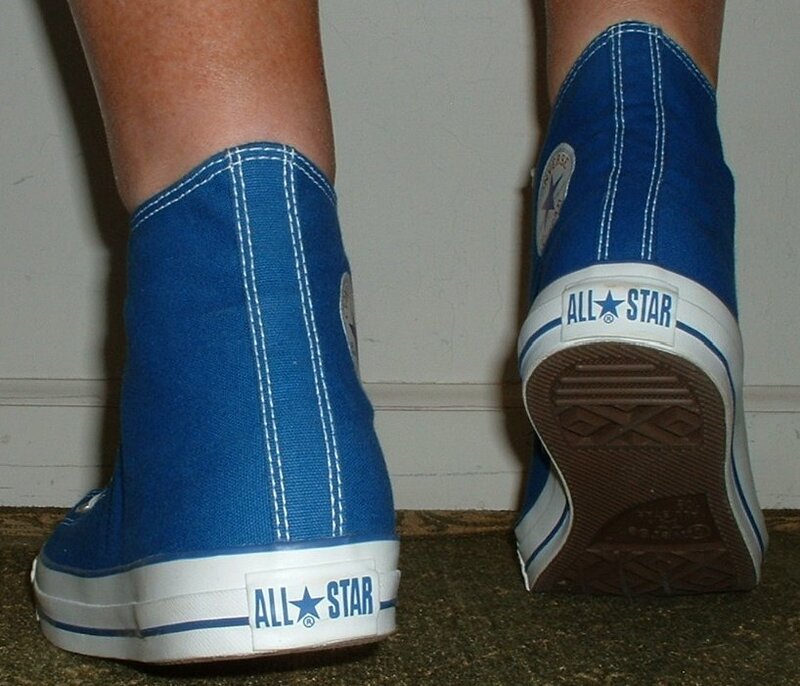 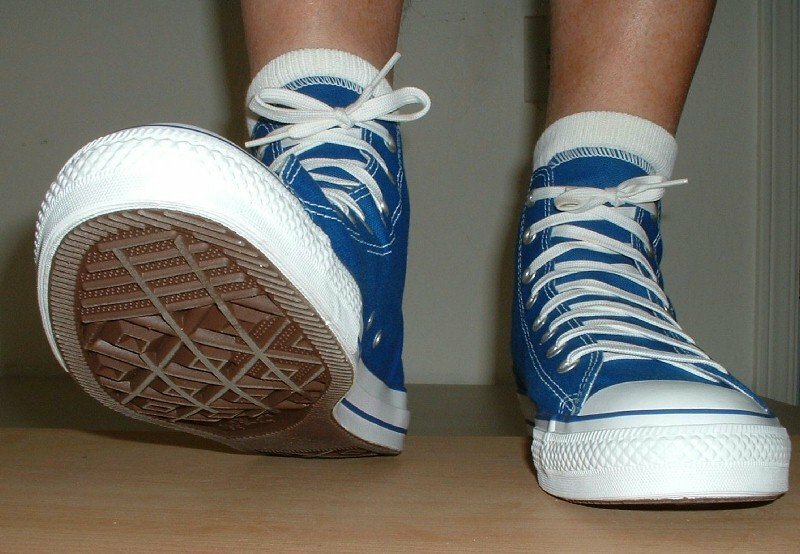 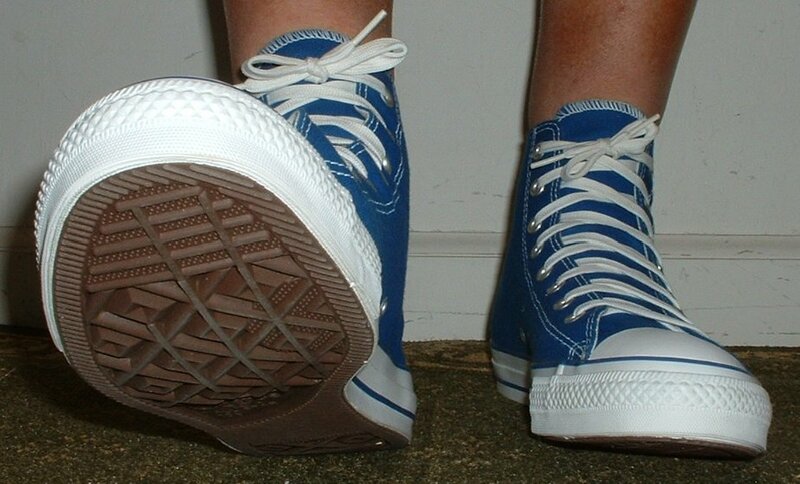 Photo gallery of royal blue high top chucks. 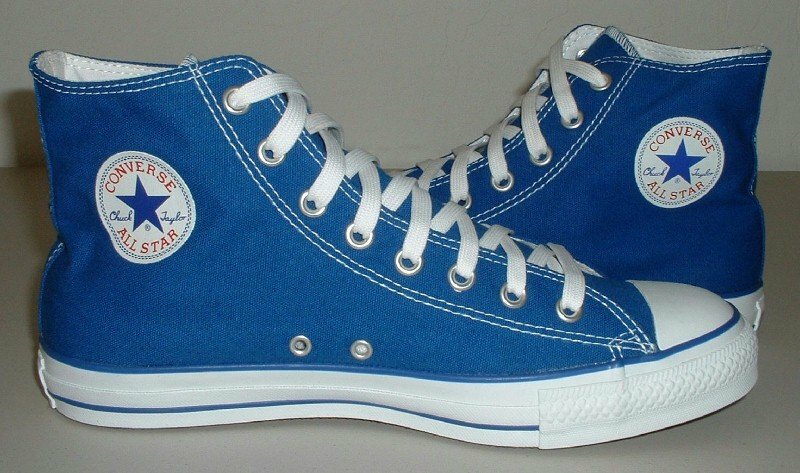 1 Royal Blue High Top Chucks Inside patch view of a right royal blue high top. 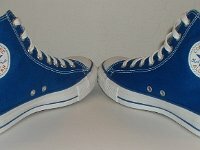 2 Royal Blue High Top Chucks Outside view of a right royal blue high top. 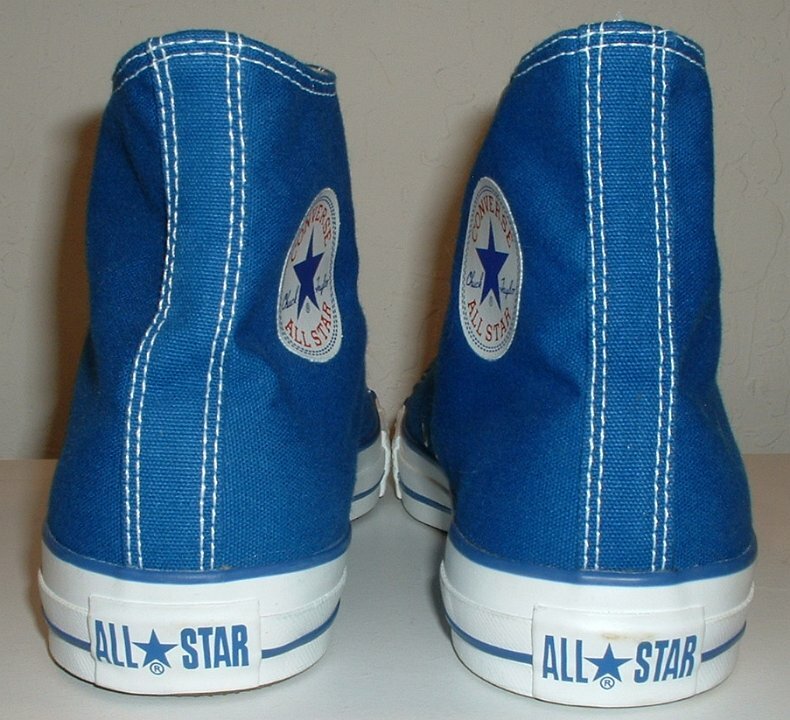 3 Royal Blue High Top Chucks Inside patch view of a left royal blue high top. 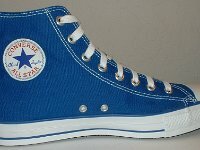 4 Royal Blue High Top Chucks Outside view of a left royal blue high top. 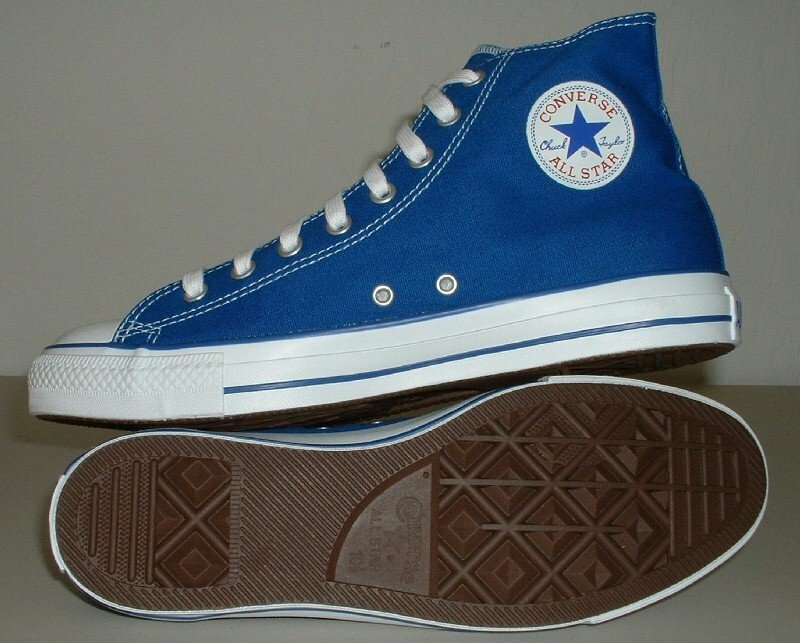 5 Royal Blue High Top Chucks Rear view of royal blue high tops. 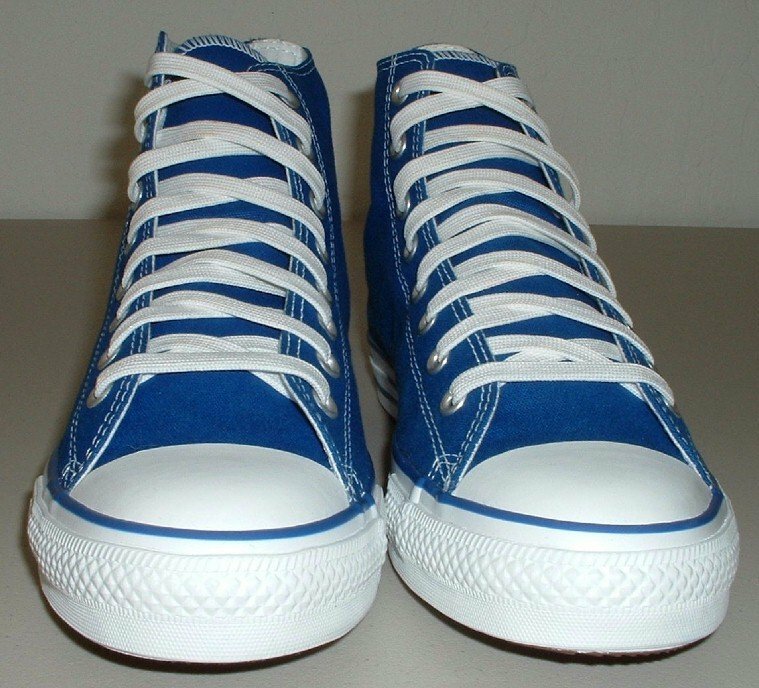 6 Royal Blue High Top Chucks Angled rear view of royal blue high tops. 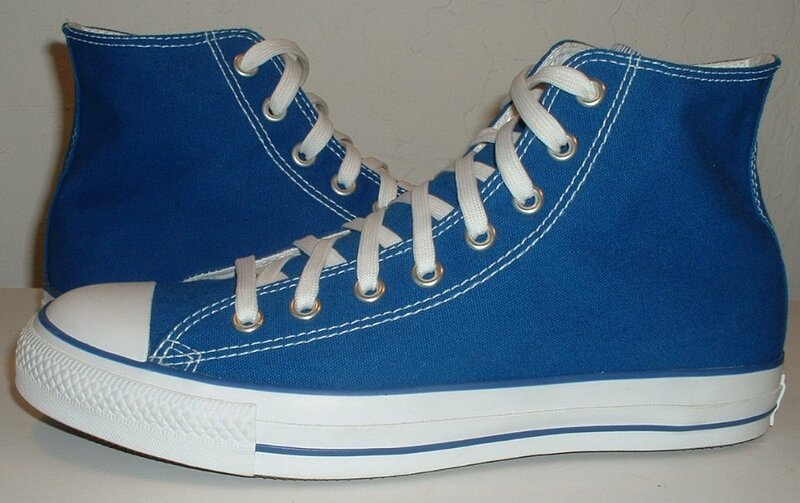 7 Royal Blue High Top Chucks Angled side view of royal blue high tops. 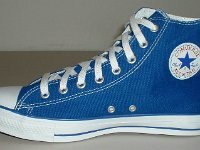 8 Royal Blue High Top Chucks Front view of royal blue high tops. 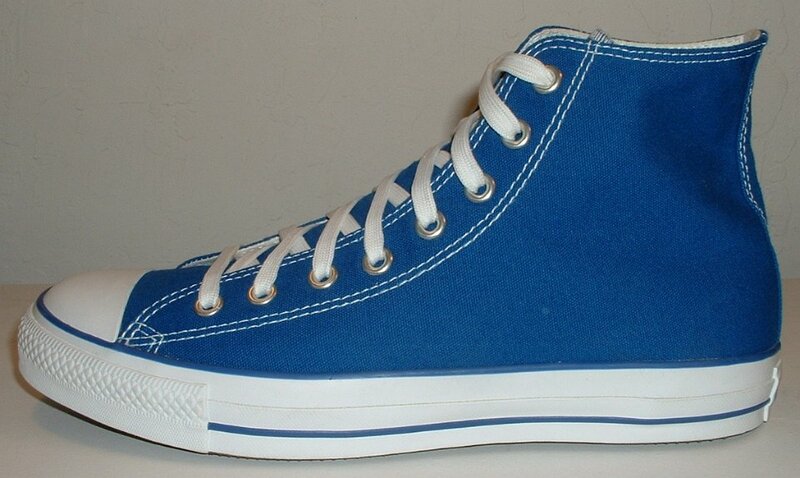 9 Royal Blue High Top Chucks Angled front view of royal blue high tops. 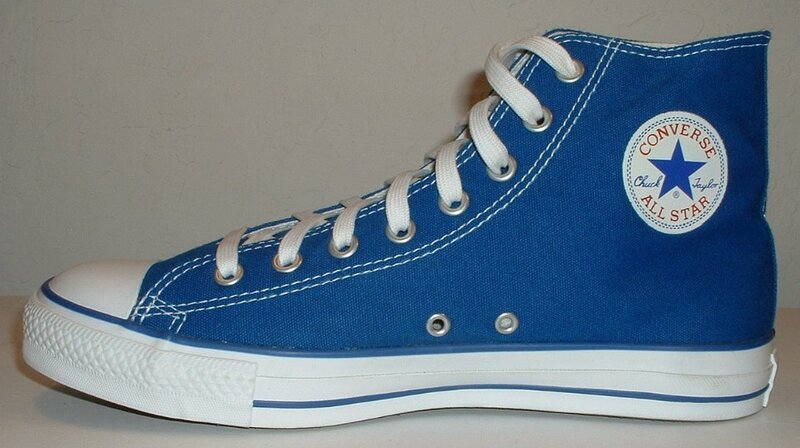 10 Royal Blue High Top Chucks Top view of royal blue high tops. 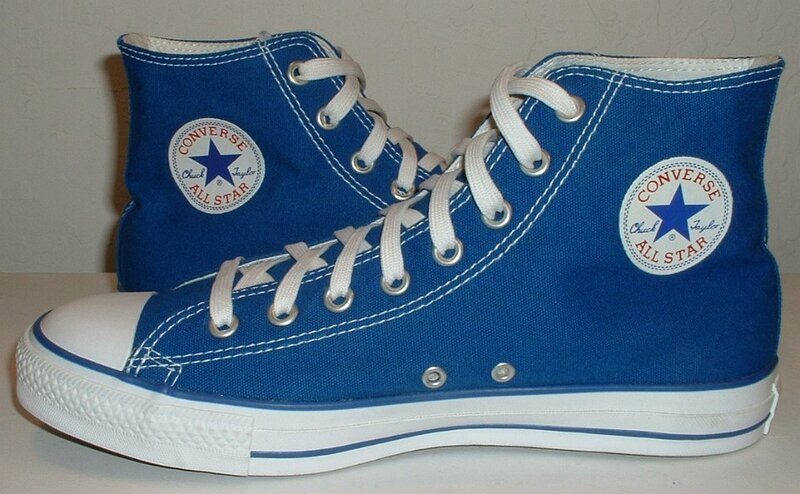 11 Royal Blue High Top Chucks Inside patch views of royal blue high tops. 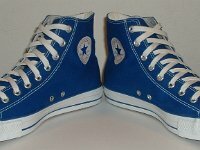 12 Royal Blue High Top Chucks Outside views of royal blue high tops. 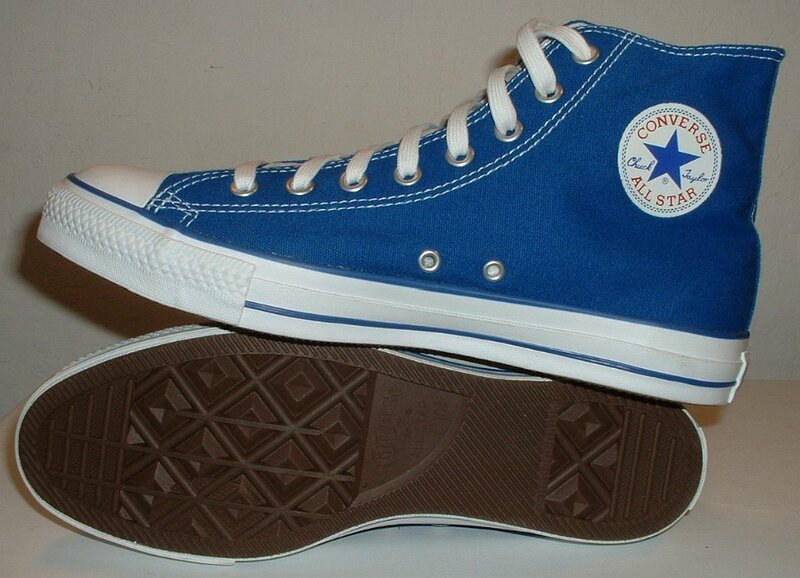 13 Royal Blue High Top Chucks Inside patch and outer sole views of royal blue high tops. 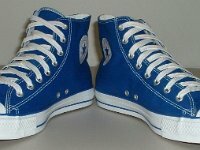 14 Royal Blue High Top Chucks Wearing royal blue high tops, front view. 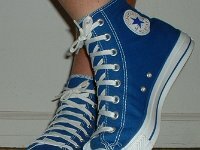 15 Royal Blue High Top Chucks Wearing royal blue high tops, front view. 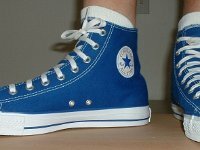 16 Royal Blue High Top Chucks Wearing royal blue high tops, front view. 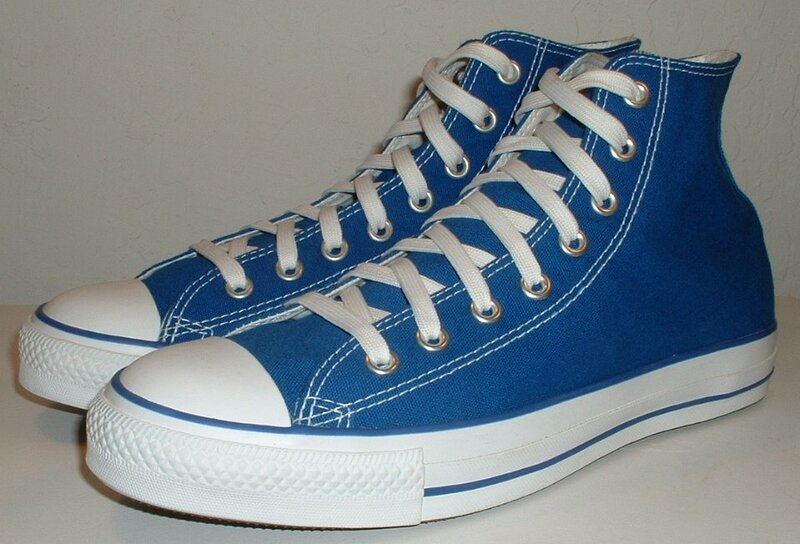 17 Royal Blue High Top Chucks Wearing royal blue high tops, front view. 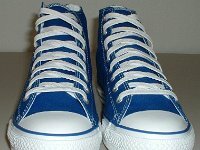 18 Royal Blue High Top Chucks Wearing royal blue high tops, right side view. 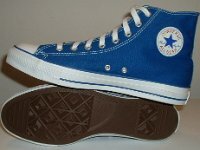 19 Royal Blue High Top Chucks Wearing royal blue high tops, right side view. 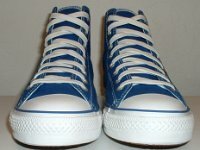 20 Royal Blue High Top Chucks Wearing royal blue high tops, rear view. 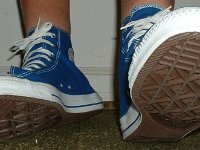 21 Royal Blue High Top Chucks Wearing royal blue high tops, rear view. 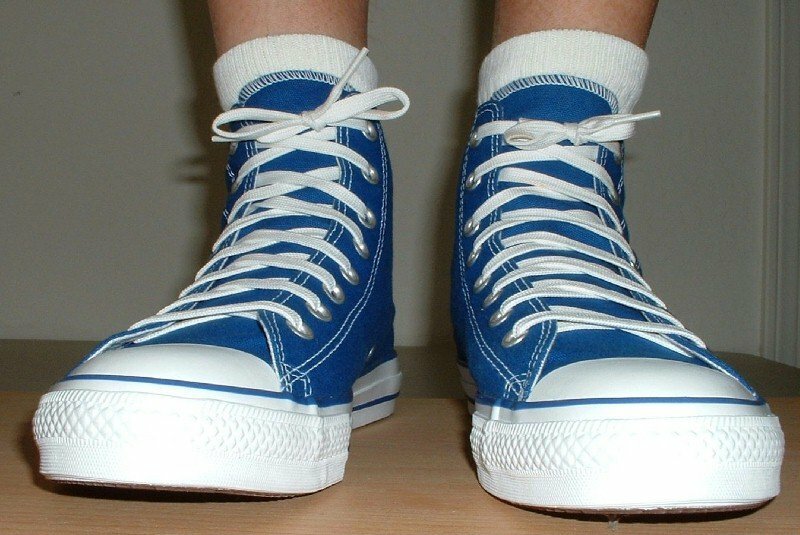 22 Royal Blue High Top Chucks Wearing royal blue high tops, rear view. 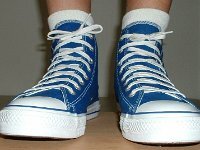 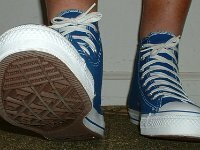 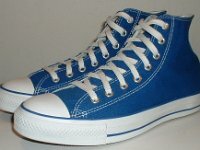 23 Royal Blue High Top Chucks Wearing royal blue high tops, left side view. 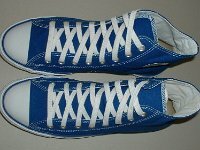 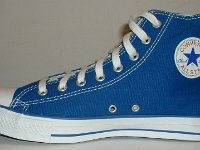 24 Royal Blue High Top Chucks Wearing royal blue high tops, left side view. 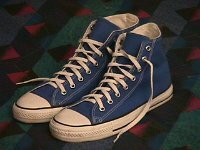 25 Royal Blue High Top Chucks Wearing royal blue high tops, inside patch views. 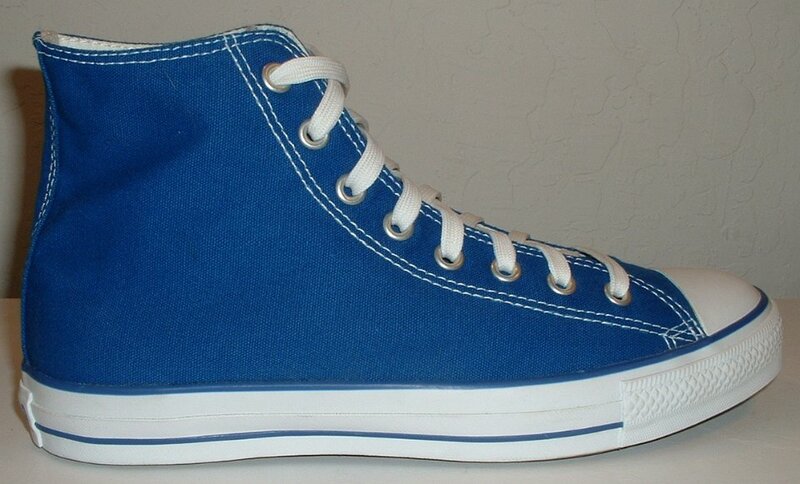 26 Royal Blue High Top Chucks Angled side view of royal blue high top chucks. 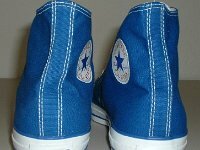 28 Royal Blue High Top Chucks Inside patch view of a left royal blue high top. 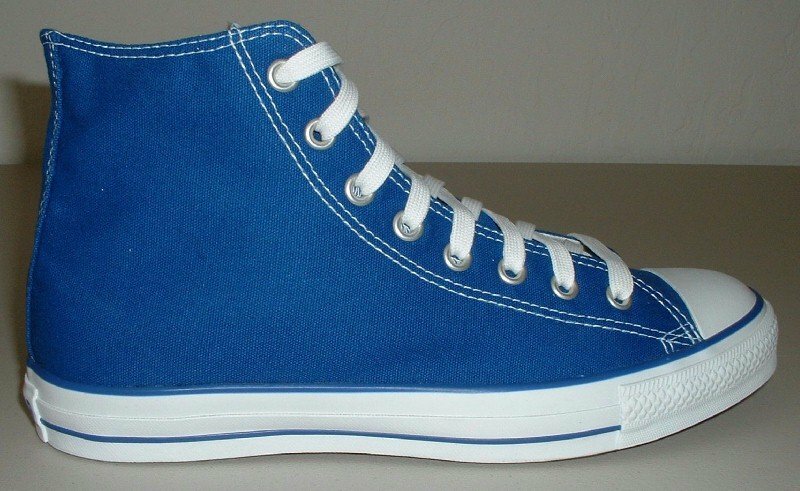 29 Royal Blue High Top Chucks Outside view of a left royal blue high top. 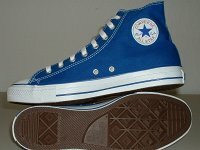 30 Royal Blue High Top Chucks Inside patch view of a right royal blue high top. 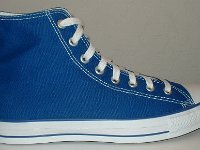 31 Royal Blue High Top Chucks Outside view of a right royal blue high top. 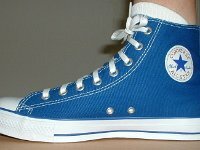 32 Royal Blue High Top Chucks Front view of royal blue high tops. 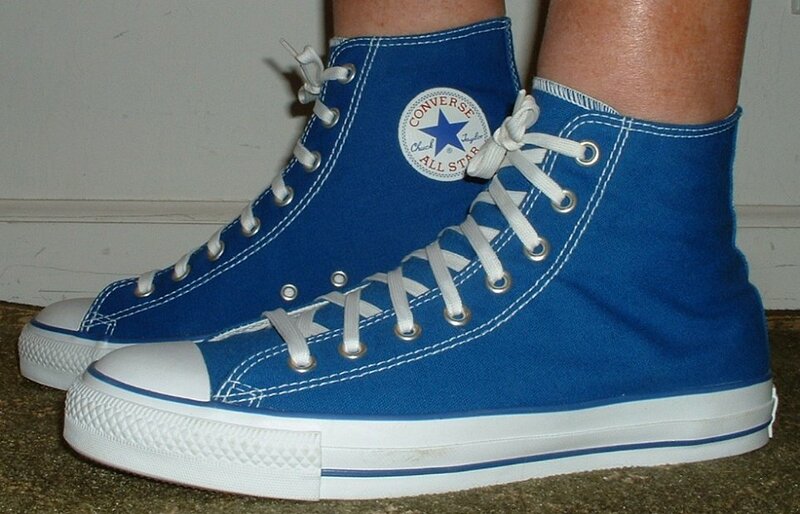 33 Royal Blue High Top Chucks Angled front view of royal blue high tops. 34 Royal Blue High Top Chucks Rear view of royal blue high tops. 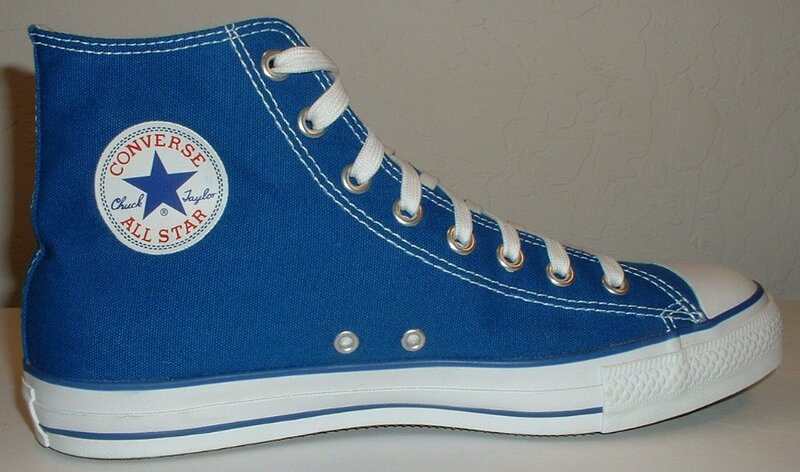 35 Royal Blue High Top Chucks Inside patch and outer sole views of royal blue high tops. 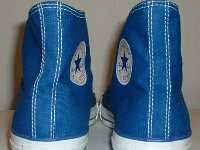 36 Royal Blue High Top Chucks Inside patch views of royal blue high tops. 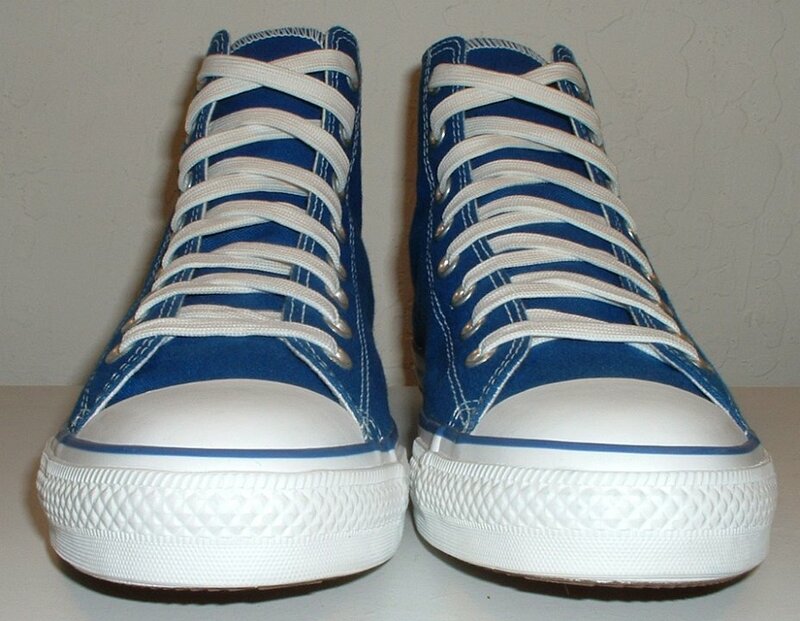 37 Royal Blue High Top Chucks Top view of royal blue high tops. 38 Royal Blue High Top Chucks Wearing royal blue high tops, front view. 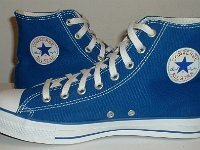 39 Royal Blue High Top Chucks Wearing royal blue high tops, front and inside patch views. 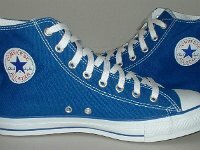 40 Royal Blue High Top Chucks Wearing royal blue high tops, inside patch view. 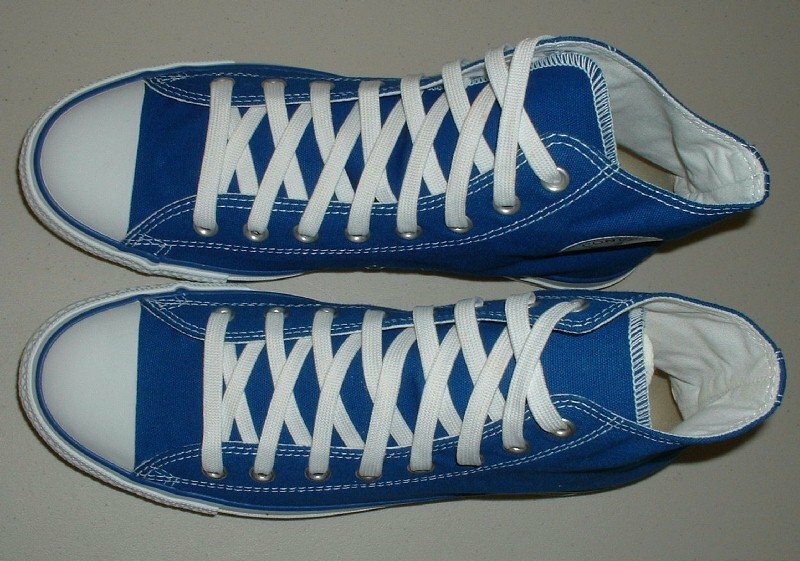 41 Royal Blue High Top Chucks Wearing royal blue high tops, rear view. 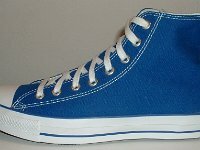 42 Royal Blue High Top Chucks Wearing royal blue high tops, front view. 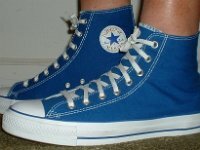 43 Royal Blue High Top Chucks Wearing royal blue high tops, front view. 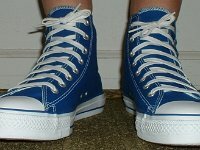 44 Royal Blue High Top Chucks Wearing royal blue high tops, front view. 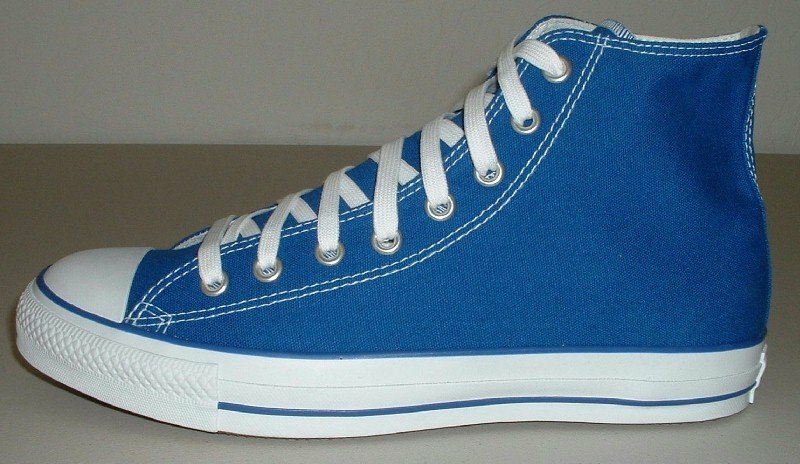 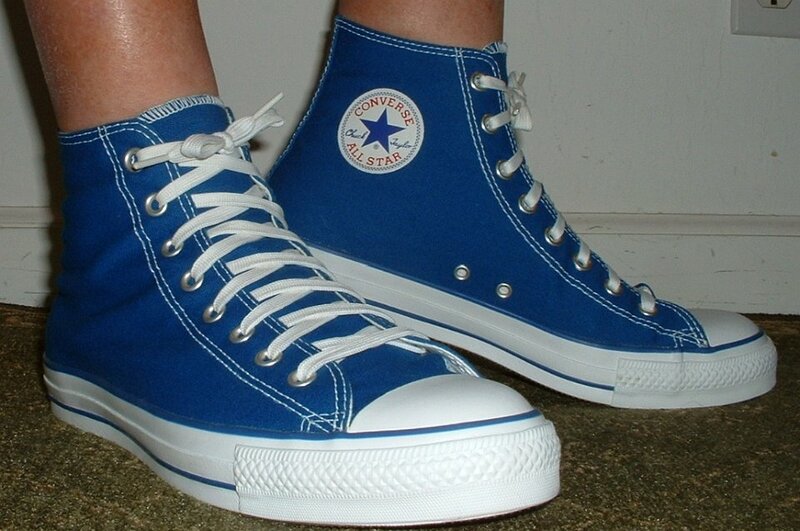 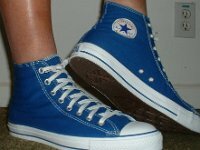 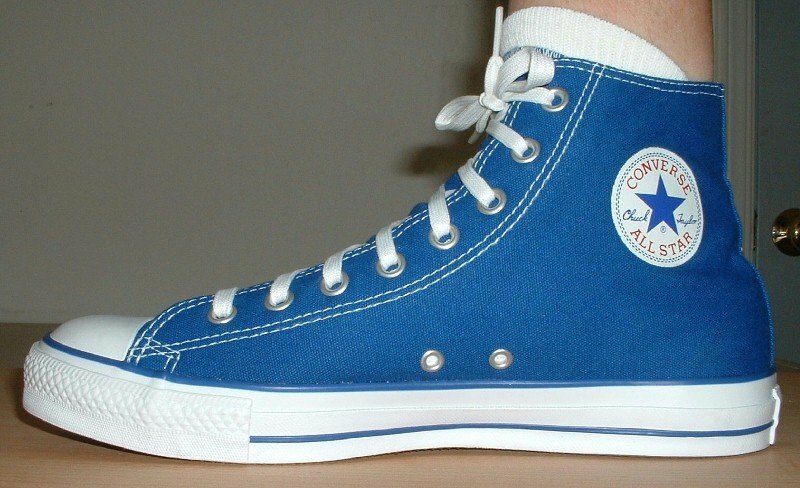 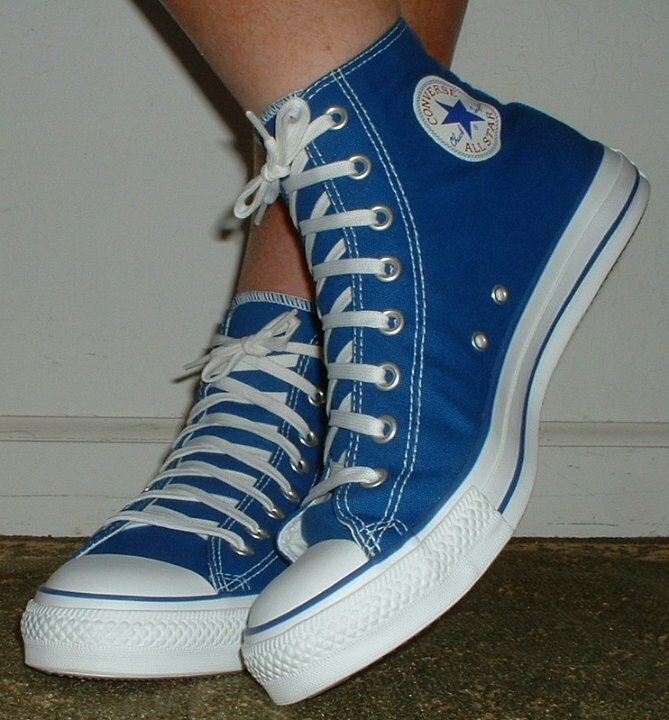 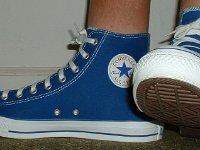 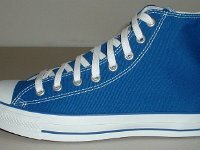 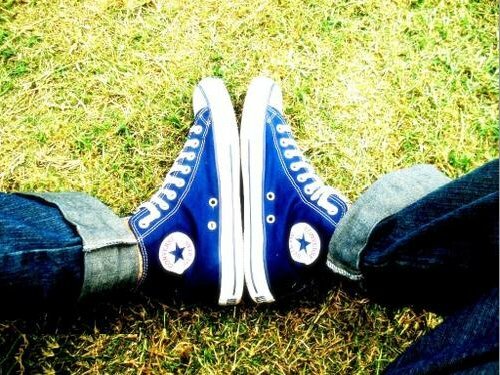 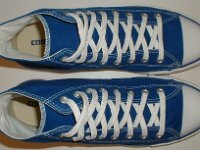 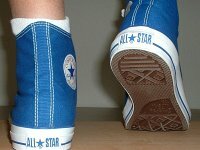 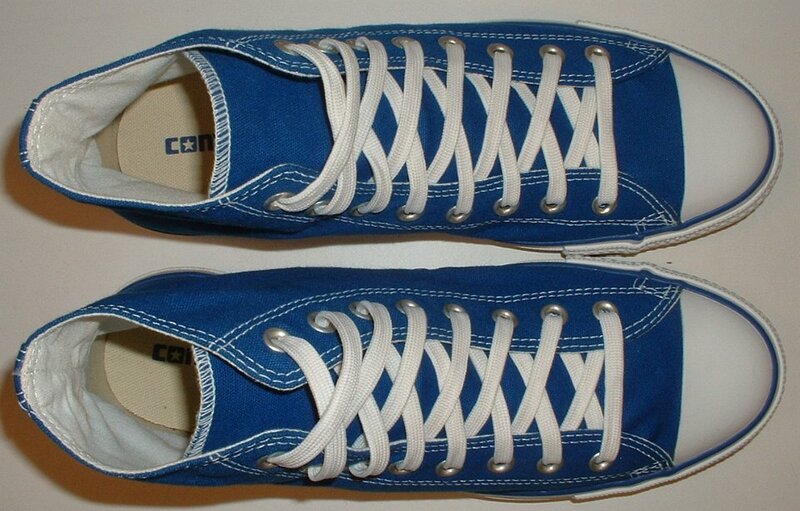 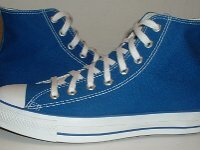 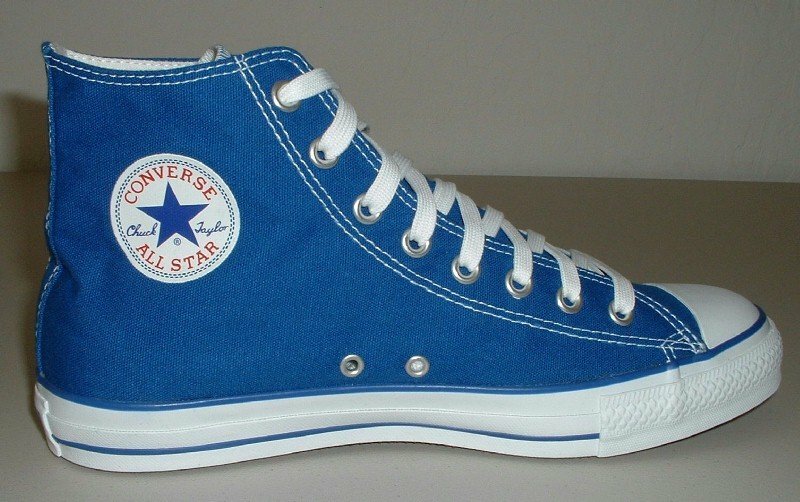 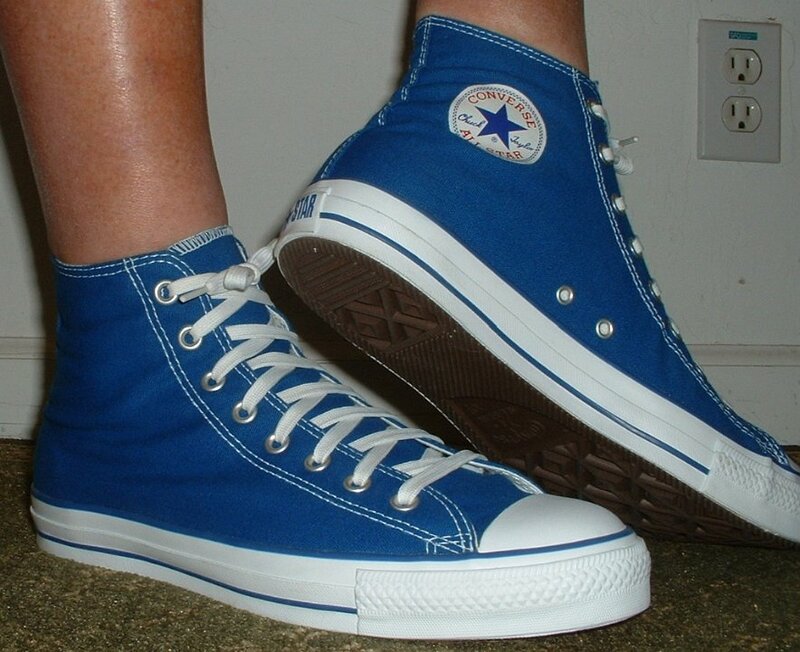 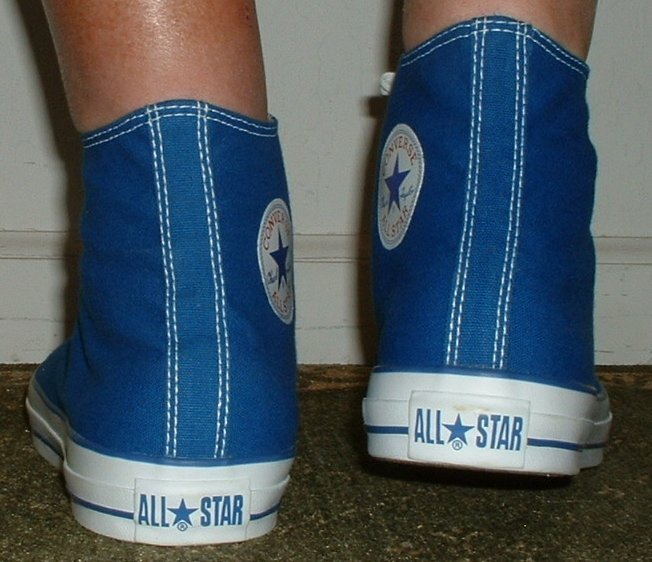 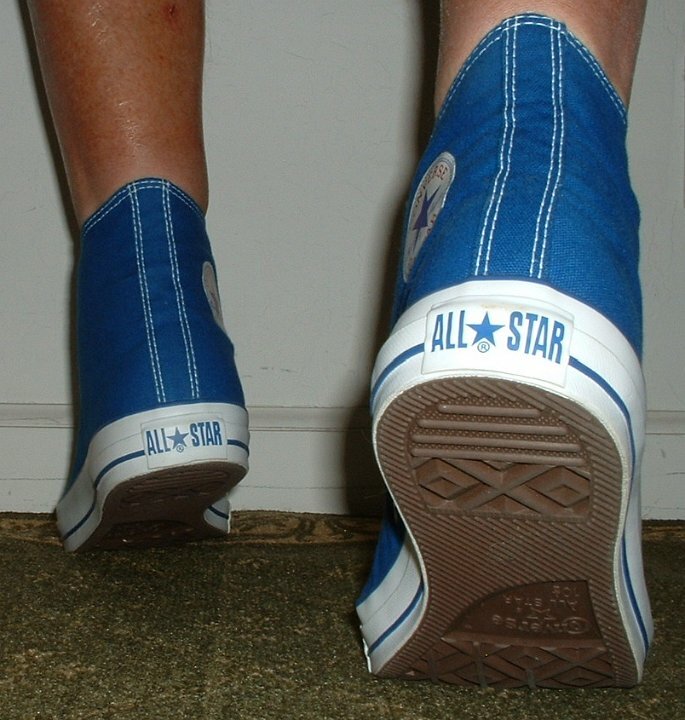 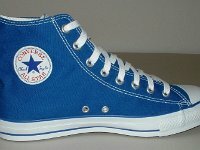 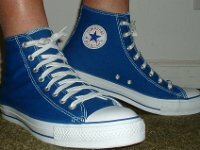 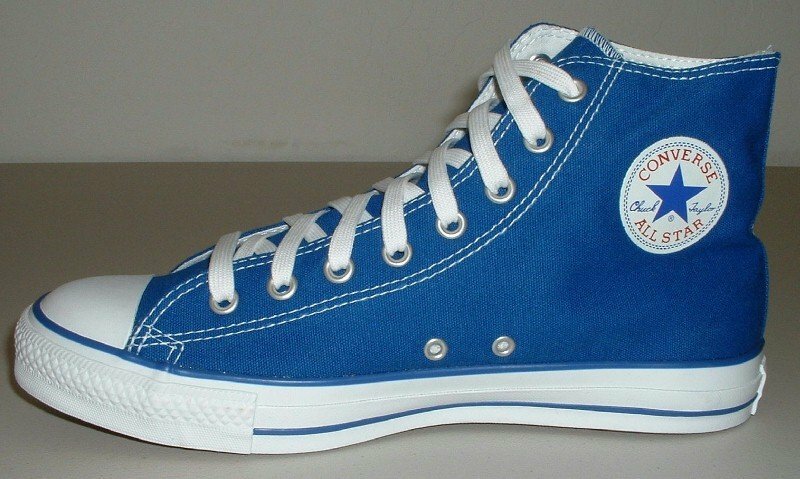 Royal blue is an often produced seasonal color of Converse All Star Chuck Taylor sneakers.